Stone has been used by humankind from the earliest times to fashion tools, functional implements, and ultimately some of the world’s finest sculptures, monuments, and buildings. The earth has provided stones of great variety in both their aesthetic and physical properties. This variety also leads to a range of susceptibilities to deterioration by common actions such as freezing water, wetting-drying, salt crystallization, biological growth, acid rain, and dry deposition. Our responsibility as custodians of this cultural heritage in stone is to understand the nature of its deterioration on all scales and to provide ethical and functional materials and methods for its conservation. Building on past efforts to meet this responsibility, Professor V. Romanovsky established the first International Congress on the Deterioration and Conservation of Stone in 1972. This and subsequent congresses created a community to address stone conservation that today includes up to 400 participants. 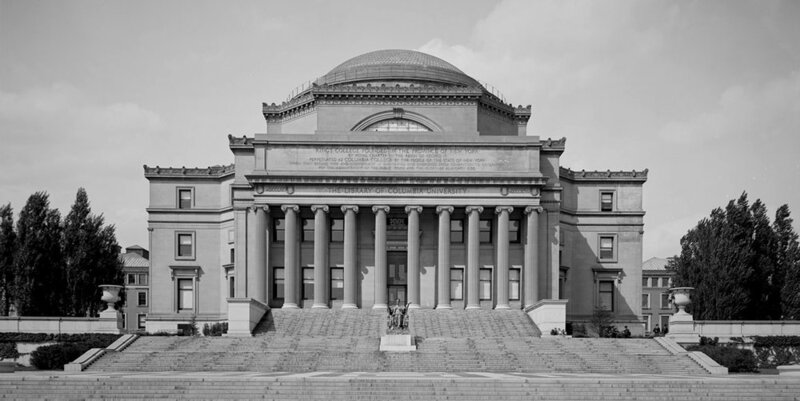 Columbia University was pleased to host the 12th International Congress on the Deterioration and Conservation of Stone, 22-26 October 2012. From around the globe, leading scholars from the fields of geology, physics, materials science, engineering, chemistry, biology, architecture, and conservation provided oral and poster presentations on a wide range of subjects focusing on documentation, forms and mechanics of deterioration, and materials and methods of conservation. The Congress was co-sponsored by the Historic Preservation Education Foundation and the American Institute of Architects (AIA) Historic Resources Committee. See link to the program below. Presentations took place Monday-Thursday, 22-25 October, at Alfred Lerner Hall in Roone Arledge Auditorium, Columbia University. Friday 26 October was reserved for the Tours and Field Trips (see link below). Participants were eligible for up to 24 Learning Units meeting the requirements of the AIA Continuing Education System.